A supernatural suspense novel about a snarky anti-heroine and her motley crew trying to stop the unstoppable. 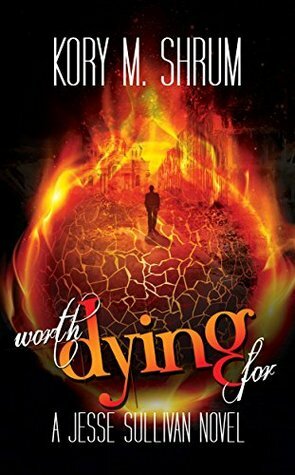 The fifth novel in the popular Dying for a Living series, Worth Dying For picks up two months after the events of Dying Light. The gang is in New York and much to Jesseâs surprise, they are all still alive. Jesse, Ally, Rachel, Gideon and Maisie have managed to stay off of Caldwellâs radar for months. But when your enemy can control minds and teleport, there isnât a safe place in the world where you can hide. They have a plan for stopping his genocidal reign, but it will require a 2500-mile road trip to Cochise, Arizona, the abandoned military base where it all began. Kory M. Shrum lives in Michigan with her partner Kim and her ferocious guard pug Josephine. She is very fond of naps and foods made of sugar, which is, as you can imagine, a deadly combination. But she tries to compensate for her extreme physical laziness with her overactive imagination. She's an active member of SFWA, HWA, and the Four Horsemen of the Bookocalypse, where she's known as Conquest. 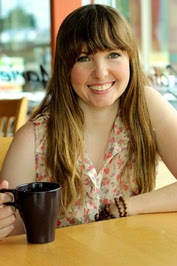 She's the author of five contemporary (and somewhat dark) fantasy novels in the Dying for a Living series: Dying for a Living, Dying by the Hour, Dying for Her: A Companion Novel, Dying Light, and Worth Dying For. Dying for a Living has 200 5-star reviews and is free on Kindle, Nook, iBooks, and elsewhere.